Listen to Self Made 2 For Free and go buy because this mixtape is fire! Cover The cover art for Self Made Vol. 2, releasing June 26th, has been revealed. Tracks: The tracklist for Self Made Vol. 2 has been revealed. 09. Omarion & Wale - M.I.A. 14. Rick Ross – Bury Me A G f. T.I. 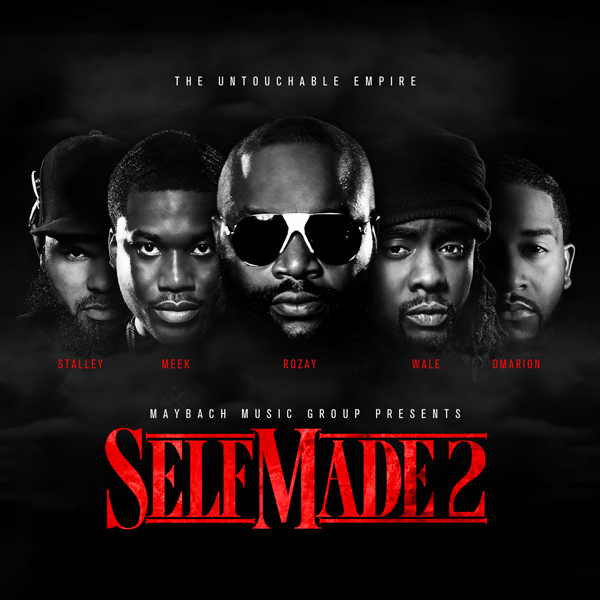 Listen:Stream the full Maybach Music Group album Self Made Vol. 2 below.